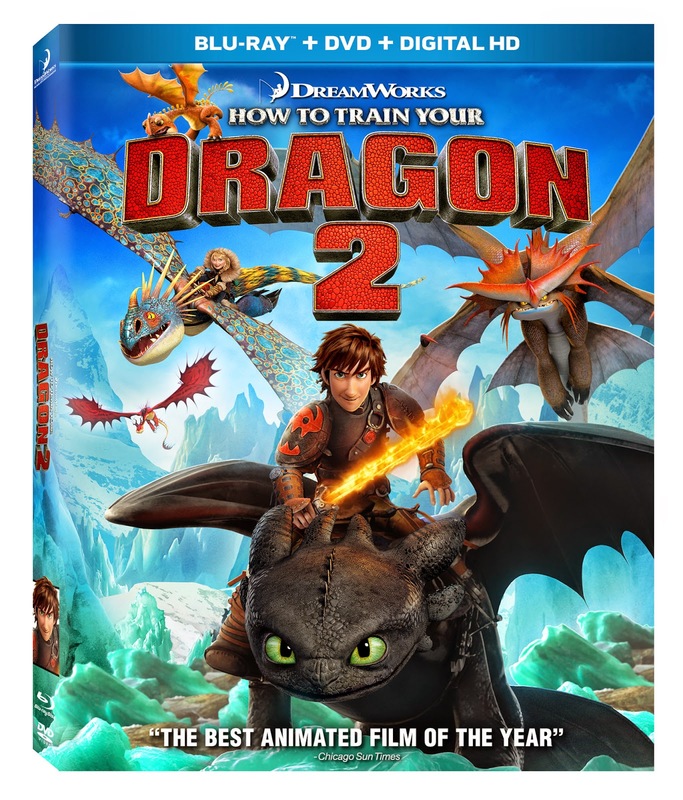 LOS ANGELES, CA – Soaring past the $500 million mark at the global box office, DreamWorks Animation’s HOW TO TRAIN YOUR DRAGON 2 is not only one of the best reviewed films of the year, but also 2014’s highest grossing animated film to-date and one of the top ten grossing films of the year in any genre. The thrilling second chapter of the epic HOW TO TRAIN YOUR DRAGON trilogy returns to the fantastical world of the heroic Viking Hiccup and his faithful dragon Toothless. The inseparable duo must protect the peace and save the future of men and dragons from the power-hungry Drago when Twentieth Century Fox Home Entertainment releases DreamWorks Animation’s critically acclaimed HOW TO TRAIN YOUR DRAGON 2 on Digital HD October 21 and on Blu-ray™ and DVD November 11.